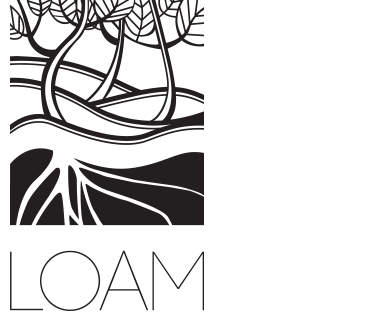 Since opening in November 2014, Loam has won accolades from food critics in Ireland and abroad. 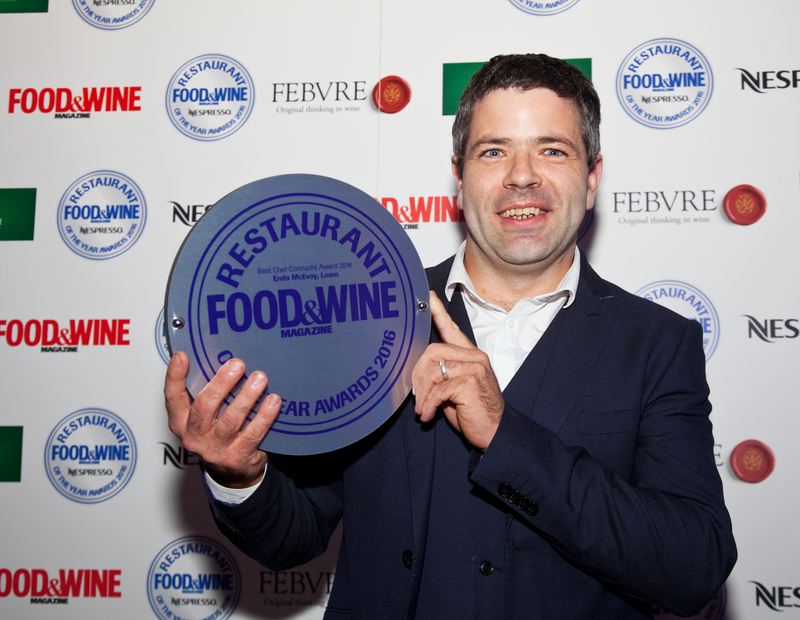 In September 2015, Loam became Galway’s newest Michelin star restaurant when it was awarded a star in its first ever mention in the prestigious guide. The achievement was made all the more impressive by the fact that the restaurant had only been open for ten months at that point. 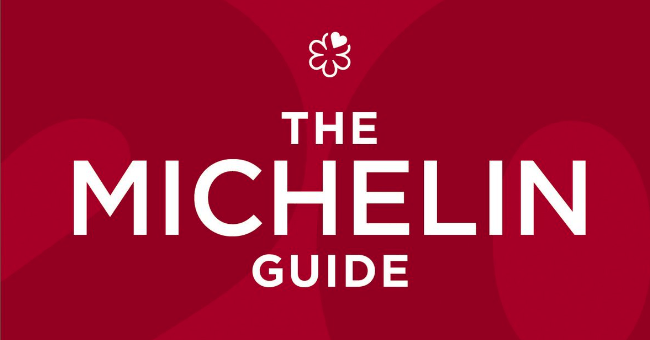 On 1st October 2018, it was announced that Loam had been included in the 2019 Michelin Guide UK & Ireland and retained its star for the Fourth year running. 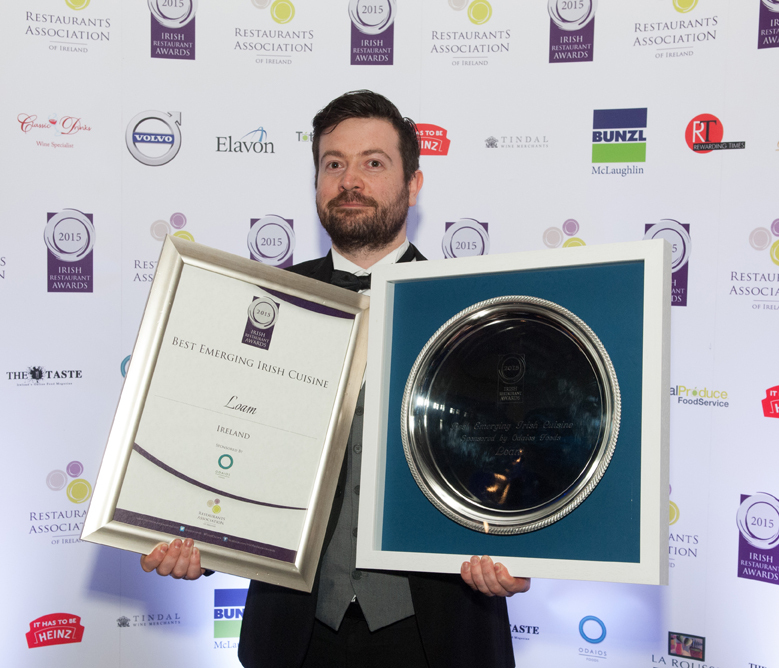 On 16th May 2016, at the Restaurants Association of Ireland Awards, Enda McEvoy was named as the ‘Best Chef in Ireland’ and Loam also won the award for ‘Best Restaurant in Connacht’. 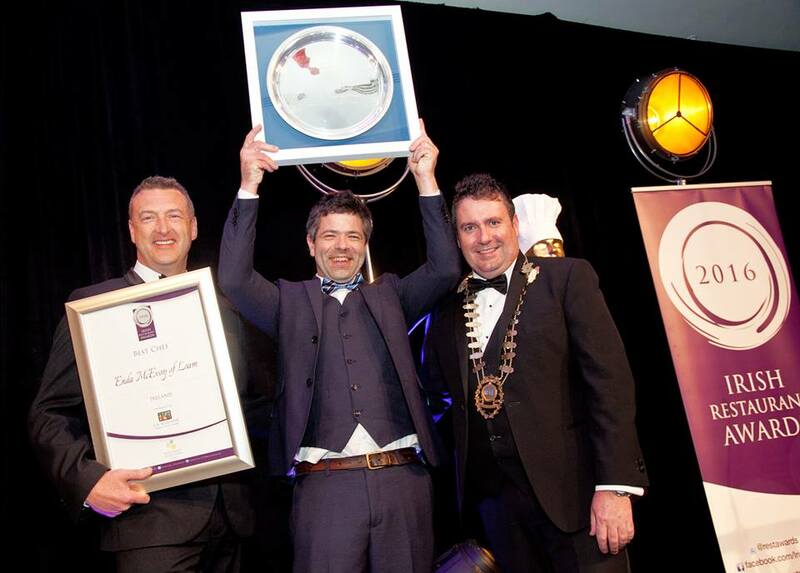 Enda McEvoy was named ‘Best Chef in Connacht’ at the prestigious Food & Wine Magazine Restaurant of the Year Awards on 28th August 2016. 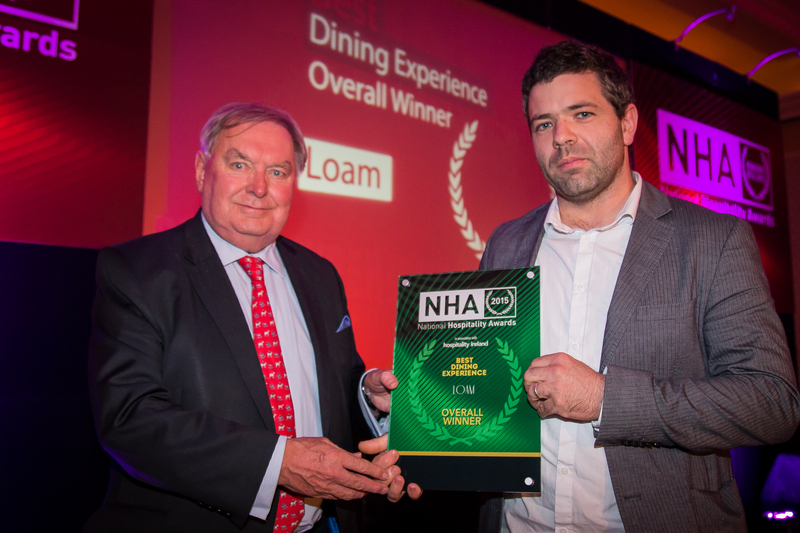 Loam picked up the award for ‘Best Dining Experience’ at the National Hospitality Awards in October 2015 and followed it up a year later by winning the overall ‘Best Restaurant’ in Ireland’ award. 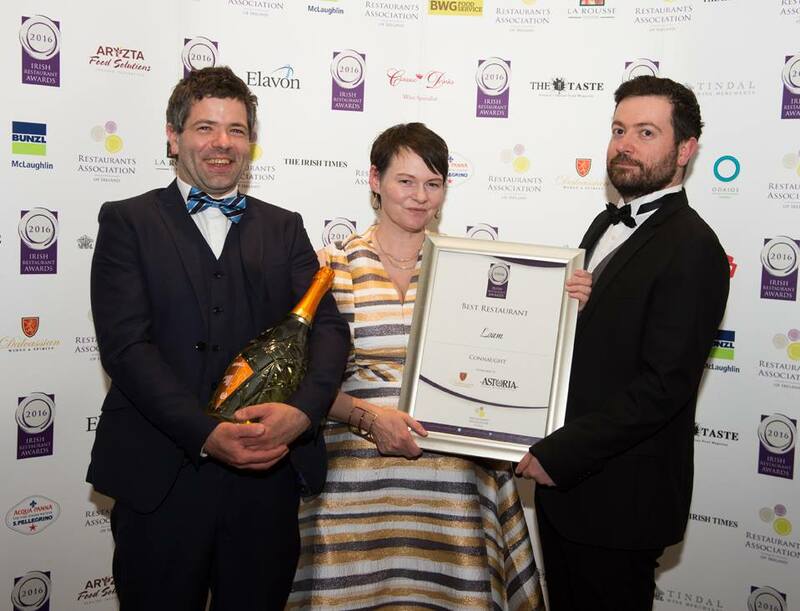 Loam was named as All Ireland winner of the ‘Best Emerging Irish Cuisine’ title at the annual Irish Restaurant Awards in May 2015.